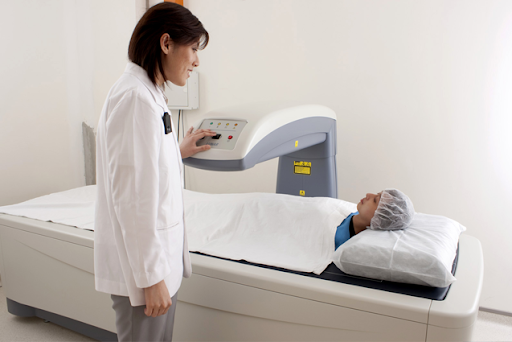 Tips For Healthy Bones, many people of today try to avoid breaking or fracturing their bones in many ways, they do things more carefully and take more precautions. But what even if you protect your bones form the outside, it is also incredibly important protect and strengthen your bones from the inside as well, it is just like skin care, you can do it in both ways, externally and internally, externally is by applying creams, and internally, you need to eat healthy. So with that being said, you will be able to care for your bones more effectively from the inside and from the outside. 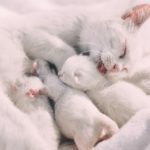 But with so many choices in foods that we have, it can be relatively difficult to find the best food items that are best for our bone’s strength and their durability throughout all out good years of living. So without any further delay, here are the top 7 tips for healthy bones that we need to follow. One of the top 7 tips for healthy bones is to eat calcium-rich foods. These foods are dairy products, fish with bones like salmon, sardines, and whitebait. If you are looking for additional benefits as well, consider serving them with some dark leafy green vegetables, or broccoli. Some other foods that are rich in calcium are almonds, dried figs, fortified tofu, and soy milk. 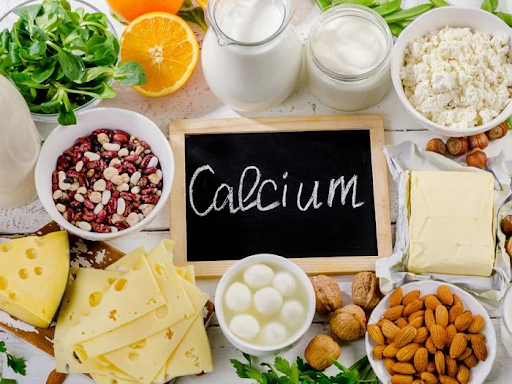 Most of the time we can’t get most of our calcium our bones need from our foods because sometimes we don’t eat the right foods so to compensate for this. There are many types of calcium supplements in the market today and all of them have their benefits. As your age increases, so does your need for calcium as well. So take the right amount of supplements according to the amounts you need. Adding D to your day is one of top 7 tips for healthy bones! Most adults need from 1,000 to 2,000 IU of vitamin daily for optimum absorption of calcium. 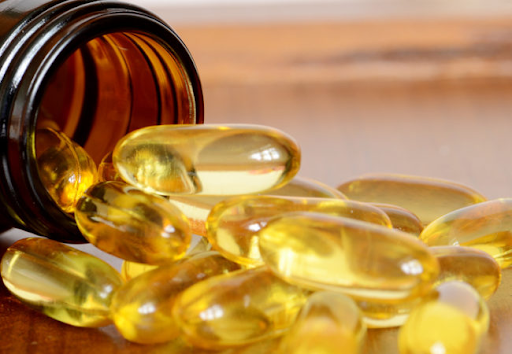 Combined calcium-vitamin D pills usually do not meet this requirements, and most people who live in locations where they do not get enough sun will not be able to get vitamin D the old-fashioned way, which is from the sun, so they will need to take supplements. This is one of the tops for healthy bones. 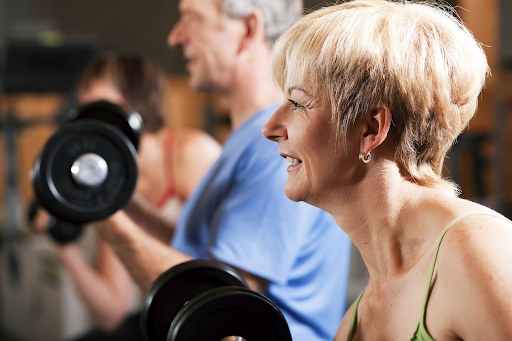 One of the top 7 tips for healthy bones is to do weight-bearing exercises. Our bones will naturally get denser and stronger over time with the right weight training and with the right nutrition. But often people are too lazy to even go to the gym, you do not need to use up too much of your time, exercising with weights for just 30 minutes a day will be more than enough and your bones will last you a whole lot longer and be a whole lot stronger. 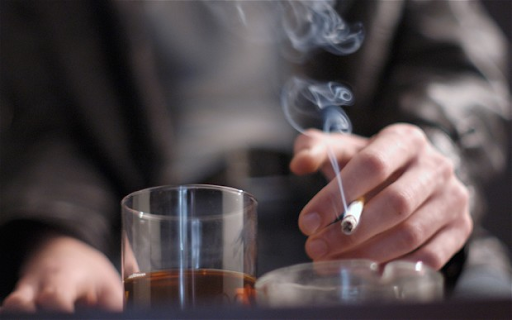 Smoking and drinking is not good in general and it comes with a whole lot of benefits, it has been advised many times that people who have not started smoking or drinking should not start and those who are an avid smoker and drinker should consider stopping immediately. Alcohol prevents our bones from absorbing calcium and other minerals to make them stronger. Loss of bone mineral density is also associated with tobacco use and excessive alcohol consumption. One of the top 7 tips for healthy bones is to consider medication! 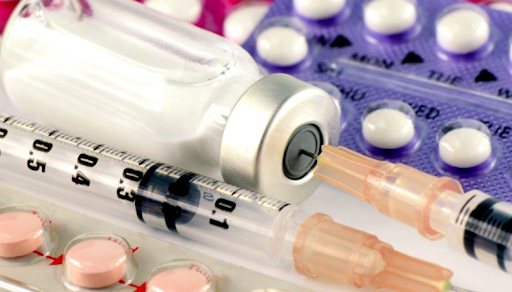 Perimenopausal women may also consider hormone therapy to increase waning estrogen levels, which is also linked to bone loss. For those who are diagnosed with osteopenia or osteoporosis can take various medication to prevent dangerous hip and spine fractures. There are many medications that help us solve or manage a whole lot of medical problems with our bones. Therefore these are the top 7 tips for healthy bones! So with that being said, you will be able to take care of your bones more effectively, but sometimes with some sort of unfortunate situation, our bones will still be broken or fractured and getting the healthcare for it can be quite expensive, so we need health insurance. 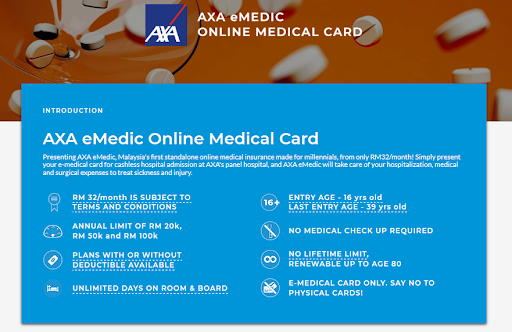 AXA eMedic is offering medical card from the price of RM 32/month, visit PolicyStreet.com to find out more about this product. Click here to read more articles like this!